Calls and Meetings modules are no longer in backwards compatibility mode and follow the sidecar framework. Users can now filter date fields based on Today, Yesterday and Tomorrow values. New enhancements to the D&B for Sugar integration include ability to import up to 25 accounts at once and pagination within the “Import and Enrich” and “Contact Information” dashlets. External RSS feed dashlets can be displayed in dashboards and in the intelligence pane. Once you enter the URL of the feed, you can customize the dashlet based on the number of entries shown and how often the feed should refresh. A new workflow editor, known as Process Author, allows system admins to design and build business process workflows using an intuitive, drag-and-drop interface without any programming knowledge. Ability to create Revenue and Opportunity Line items simultaneously. 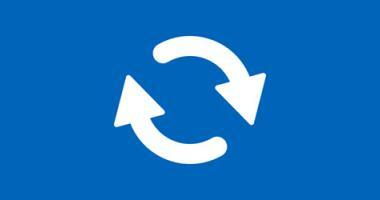 Admins now have the ability to set up role-based record views in Studio. Admins can control dropdown options based on roles. We recommend that each customer perform a Healthcheck before they upgrade. During a Healthcheck, an engineer reviews your system to determine how the upgrade will affect your Sugar system and any customizations it contains. In the end, we will provide a complete upgrade plan with recommendations. If you upgrade to 7.6 without a Healthcheck, getting broken elements fixed can be more expensive than identifying them ahead of time. For more information on version 7.6 read the full release notes here. 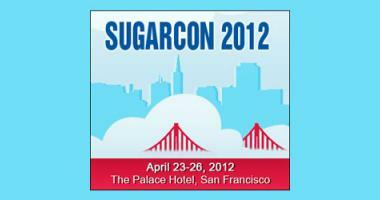 If you are still on Sugar 6, it’s time to start thinking about getting upgraded. Contact us here if you’re ready. 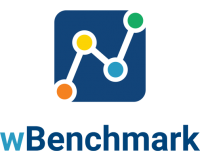 D&B and SugarCRM’s business relationship was discontinued in late 2016.
wBenchmark adds the unique capability to capture and store KPIs from any Sugar standard or user-defined modules. Watch a Demo. 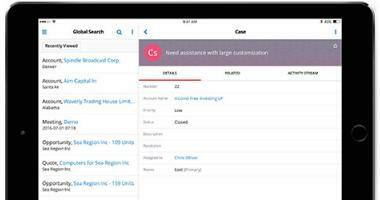 SugarCRM Mobile received a major overhaul, with the release of SugarCRM Mobile 5.0.0 for both iOS and Android. 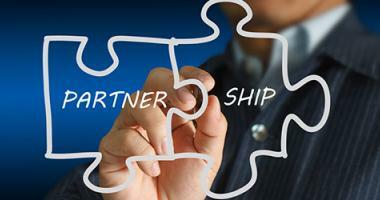 W-Systems partners with SugarCRM Partner to advance customer value through SugarCRM’s Open Source platform and flexible delivery options. Sugar adds custom PDF document merge to all modules and an enhanced Customer Self Service portal for Enterprise Edition customers.